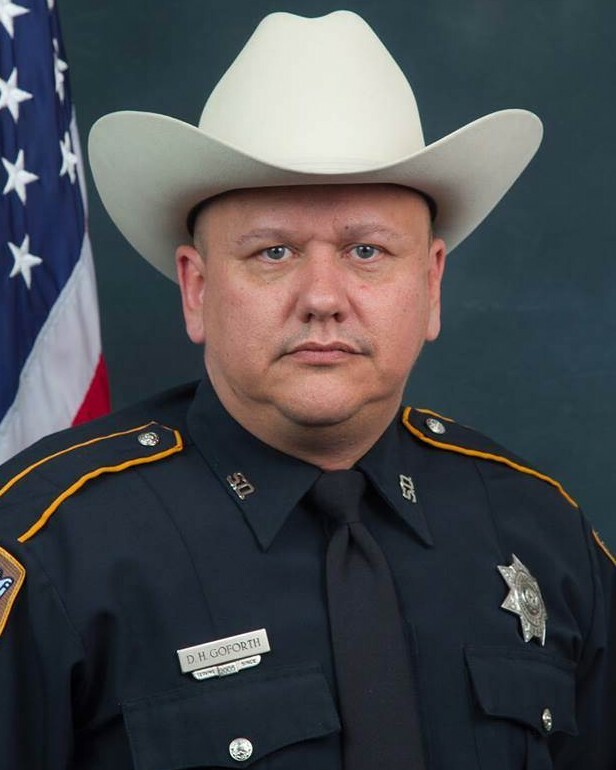 Deputy Sheriff Darren Goforth was shot and killed from ambush while pumping gas into his patrol car at a commercial gas station at the intersection of West and Telge Roads, in Cypress. Deputy Goforth was on patrol and had completed an assignment at the scene of a vehicle collision. He went to a local gas station to fuel his patrol car. As Deputy Goforth stood next to his patrol car filling it with fuel, a male subject walked up behind him and fired multiple shots. 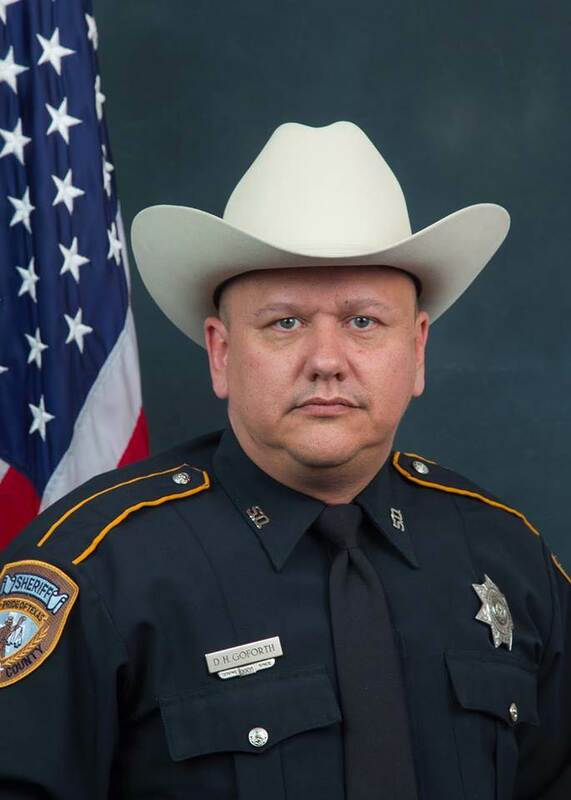 After Deputy Goforth fell to the ground, the subject shot him several more times before fleeing the scene in a pickup truck. The subject was apprehended the next day following a massive manhunt involving multiple law enforcement agencies from around the Harris County and Houston area. He was charged with capital murder. On September 13th, 2017, the subject plead guilty to capital murder and was sentenced to life in prison. Deputy Goforth had served with the Harris County Sheriff's Office for 10 years. He is survived by his wife and two children, ages 5 and 12.